An octopus called Jasper gives up on learning the basics at school to pursue something he thinks will be more fun. He soon finds that even fun things can be difficult to learn. But luckily, a smack of jolly jellyfish are there to help him every step of the way. How many jellyfish do you think Jasper will be able to juggle by the end? Count along! Maybe he will end up learning the basics without even knowing it! Jasper Juggles Jellyfish by Ben Long and David Cornish is a fun, colourful story for young readers. Jasper the octopus is attending school – but feels like juggling would be easier than counting! He experiments with juggling (and counting) with the help of his jellyfish friends. 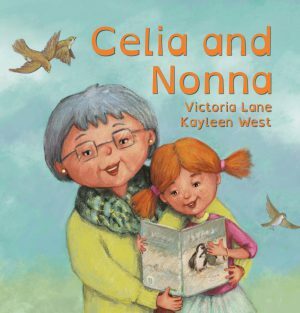 The story draws readers in through its use of humour, colourful illustrations and the quirky story line. Long’s tale, centred around a juggling octopus and smiley, silly jellyfish is both entertaining and educational, as it’s an amusing way for younger readers to learn about math. 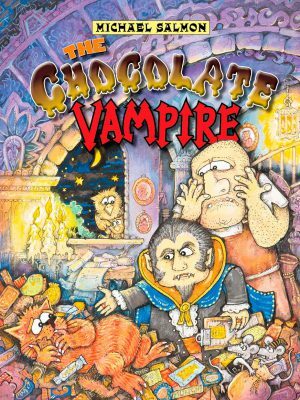 Cornish’s illustrations are colourful and very engaging, which adds to the excitement of the story. 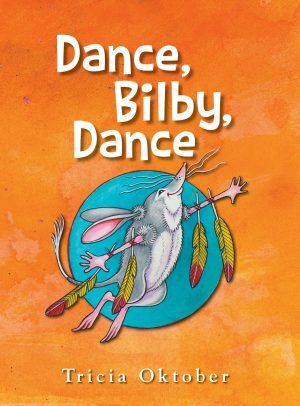 The rhyming is entertaining for young readers, and the silly aspects of the story, like juggling with jellyfish are very comical. 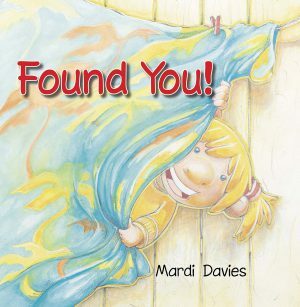 The primary school context is relatable for young readers, and the ‘under the sea’ aspect makes it quirky, funny and enjoyable. 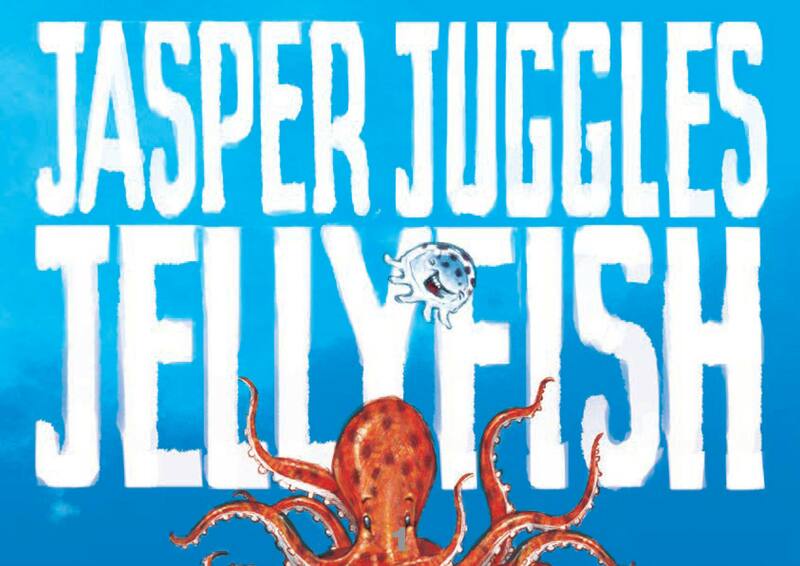 Jasper Juggles Jellyfish is an enjoyable, educative book for young readers. It successfully captures the fun ways in which children can learn through its underwater parallels.